Provide comfort for the family of Barry Peirce with a meaningful gesture of sympathy. 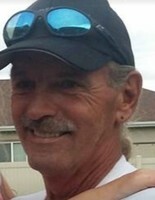 Price, Utah - Our Son, Father, Grandfather, Brother and Uncle, Barry Craig Peirce, age 59 passed away March 27, 2019 at his home in Price. Barry was born September 15, 1959 to William Max and Carrol Wright Peirce in Price, Utah. Barry thought the world of his two daughters, Crystal and Shannon and his five grandchildren. He enjoyed golfing, the Seattle Sea Hawks, enjoyed working in his yard, gardening when he had the time. Barry worked for Wall Contractors and for the last 20 years he worked for Neilson Construction (Staker Parson). 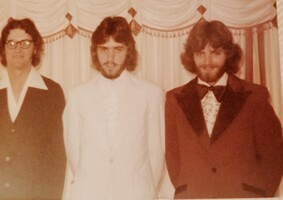 Barry is survived by his 2 daughters; Crystal (Gabe) Hernandez, Shannon (Josh) Pierce. Also survived by his Mother, Carrol and 5 Grandchildren, Lexi, Myly, Jaydan Hernandez; Dylan and Gianna Pierce, Brothers and Sisters; Bill Peirce, Bobby (Lisa) Peirce, Cathy Child, Cindy (Dave) Halverson, Connie Julian, Carolyn (Frank) Sanderson and Cherie Peirce; Step-brother and Step-sister; Fritz Beacco and Kimberly Miller; 18 Nieces and Nephews and many cousins. Preceded in death by his father; William Max Peirce; Grandparents Ervin and Lucille Wright and Eldred and Susanna Peirce: Nephew-in-law Chet Goodrich; Step-father; John Beacco. Funeral Services will be held on Wednesday, April 3, 2019 in the Fausett Mortuary Chapel, 680 East 100 South, Price, Utah at 11:00 am. Friends may call at the Mortuary on Tuesday evening from 6-8 pm and at the Mortuary on Wednesday from 9:30 to 10:45 prior to services. 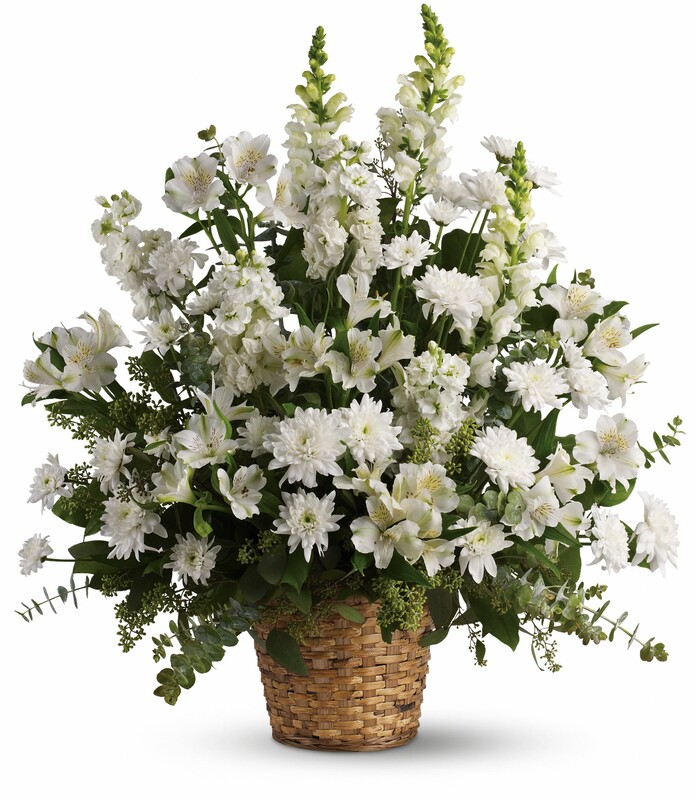 To send flowers in memory of Barry Peirce, please visit our Heartfelt Sympathies Store. Nielsons paving crews sent flowers to the family of Barry Peirce. Nielsons paving crews purchased flowers for the family of Barry Peirce. My sincere sympathy to all of Barry’s family. I am so sorry. May he Rest In Peace. Carol and Families, Thinking and Praying for all.